Following a recent Southern California labor strike of nearly 2,000 subcontracted orange pickers from one of the largest fruit companies in the U.S., Los Angeles wage and hour attorneys are looking even more closely at this industry, wherein an increasingly substantial number of workers are employed by third-party labor contractors, rather than the farm companies themselves. As far as agricultural workers go, those in California enjoy some of the best labor law protections in the country. However, workers employed by these third-party firms are often exempted from some of the required protections they’d otherwise enjoy under state law, including overtime pay. Much of it comes down to power disparities, the wink-and-nod regulators give to the companies that fulfill demand for undocumented workers and loopholes many farms have long exploited. This most recent strike began after one of the state’s top citrus producers slashed the price-per-bin pay on mandarins harvested. 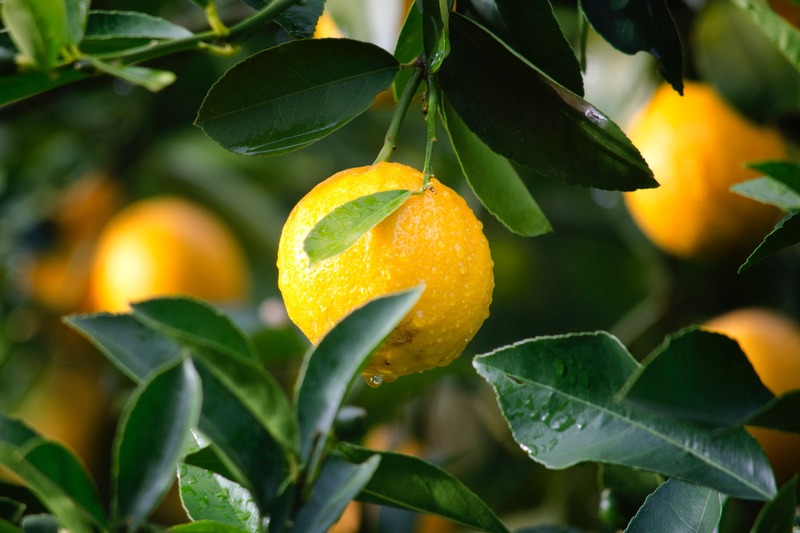 Previously, they were primarily focused on so-called “clementines,” which are smaller, but then shifted more harvest work to the larger mandarins. The rate-per-bin was dropped from $53 to $48. The company told The Los Angeles Times this was due to a “seasonal shift,” but a farm union spokesman stated employees had always been paid the same per-bin rate, regardless of the variety they were picking. Farm workers across the U.S. have long been denied the same kind of protections frequently afforded to other workers. This started back in 1938, with the passage of the federal Fair Labor Standards Act. This set minimum wage and overtime standards for practically all workers – but expressly excluded those who worked in agriculture. Up to this day, most states still squeeze farm workers out of these basic rights. Industry insiders explain the agriculture sector was setup differently because it requires such large influx of labor during very specific intervals, and then none ta all. However, we’re talking about a $50 billion industry, and lawmakers in California seemed to have recognized this, prompting legislative changes beginning in the mid-1970s. In 1975, farm workers in California formally earned the right to collect overtime for any hours worked in a day over 10 or any hours in a week beyond 60. Now, that’s changing and farm workers can begin expecting even greater rights – and farms should consider themselves on notice. As reported last month by Capital Public Radio, California is now the first to require farm workers be paid overtime wages for any more than 8 hours worked in a day – which is the same standard for workers in almost all other industries. This went into effect last month, but technically companies aren’t expected to fully phase it in until next month. It appears to our Los Angeles farm worker wage and hour lawyers, however, there could be a giant loophole in this well-intended law. It has to do with whether these workers are being hired directly by the farm operator or whether they are hired by a third-party farm labor contractor – a group that has grown substantially in recent years. Farm labor contractors, or “FLCs” as they are sometimes called, provide not just laborers but also assembly work and have the flexibility of having crews that can collectively move from field-to-field. While direct hires made by farm operators has largely stagnated, FLC employees has soared, taking the No. 1 spot as the most common employer of farm workers, primarily those who pick crops. Farm operators don’t have to hire staff or managers to oversee the crews – and they also can evade the liability that often comes with hiring a large group of undocumented workers. Ever since the 1980s during the Reagan administration, employers who knowingly hire immigrants who are not documented can be fined potentially thousands of dollars each week. And while the Trump administration shuts down a wall intent on keeping economic immigrants (and others) out, the reality is California’s farms (along with those in many other states) have always relied heavily on farm workers. In this state, some 90 percent were born in Mexico and roughly 60 percent are working here unlawfully, according to the California Department of Agriculture. With contract labor, that liability gets shifted. Los Angeles farm worker wage and hour lawyer can explain, it can be more difficult to pursue wage and hour lawsuits against these subcontractors because often the workers are moving from farm-to-farm, sometimes to multiple farms in a single day and often may not even know who it is they are working for. Meanwhile, those who are direct-hired by the farms are may earn substantially more for the exact same work as those employed by the subcontractors. For instance, the mandarin crop pickers hired by the subcontractors in this case earn about $12 hourly, while those hired by the farm earn $15 hourly. They do they exact same thing. A crop worker hired by a farm can expect to earn, on average, a starting salary of about $32,500 a year, according to an analysis by the state’s agricultural department. Meanwhile, those who work for subcontractors earn about $27,500. Whereas direct hires might earn about $14.50 hourly, those hired by subcontractors would earn less than $11 hourly. Farm workers do have rights in California. We understand that individuals may be concerned based on their status as undocumented workers, and our attorneys will provide free, confidential initial consultations to discuss the viability of your case. Employment lawyers in California paid on contingency (aren’t paid unless until you win), so you can trust you will receive a straight answer about the viability of your case.